Hope everyone had a very Merry Christmas! I’m nursing a slight tamale hangover and getting ready to close out 2013 and bring in a new year! 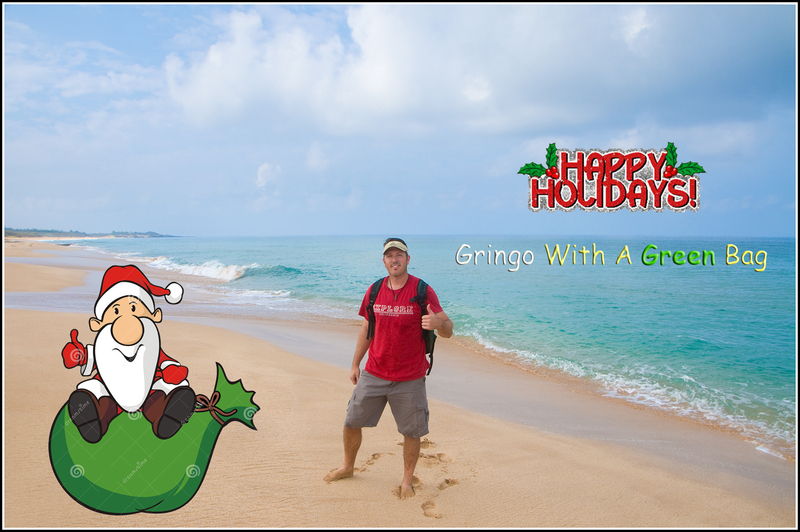 It was a warm holiday season for the Gringo…a little pre-Thanksgiving in Hawaii and an 80 degrees day here in Southern California on Christmas day. This time last year I was chiseling the frozen snot off my upper lip over in Wisconsin and watching the locals do some ice fishing. What a difference a year makes!